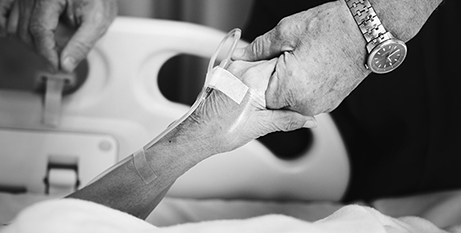 A submission by Queensland’s six bishops calling for the protection of human dignity is among hundreds received by a parliamentary inquiry considering end-of-life issues. Source: The Catholic Leader. 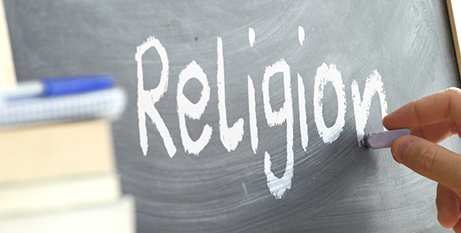 Fewer public school students in New South Wales are identifying with a religion, but there is still no information about how many families are opting for Special Religious Education. Source: Sydney Morning Herald. 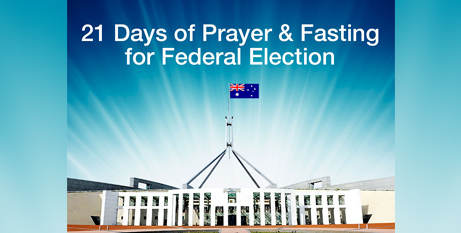 Christians from across Australia are being asked to join with faith leaders and churches of all denominations as they pray and fast for 21 days up to the federal election on Saturday, May 18. Source: Catholic Voice. 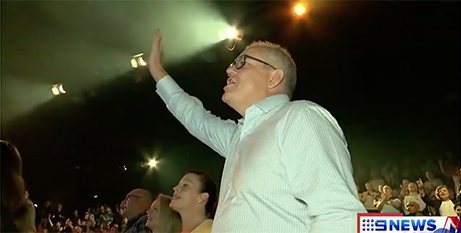 It would be absurd to suggest Christians in Australia face active persecution, but there is an increasing atmosphere of hostility and contempt for Christianity, writes Greg Sheridan. Source: The Australian. 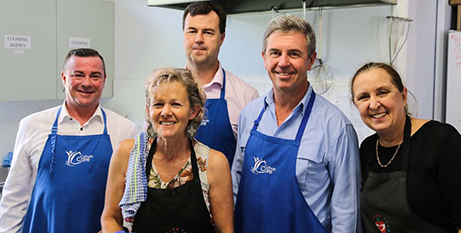 CatholicCare Social Services Hunter-Manning recently celebrated 20,000 meals being served by volunteers at their outreach service, the Taree Community Kitchen. Source: MNnews.Today. 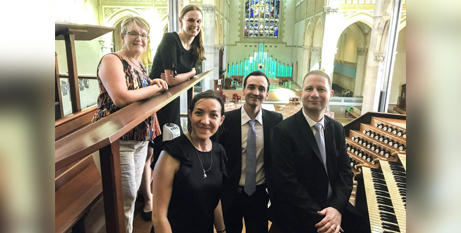 Musicians from St Mary's Cathedral in Perth are set to rally in support of the restoration of Notre Dame Cathedral in Paris, which earlier this month was damaged by a catastrophic fire. Source: The eRecord. 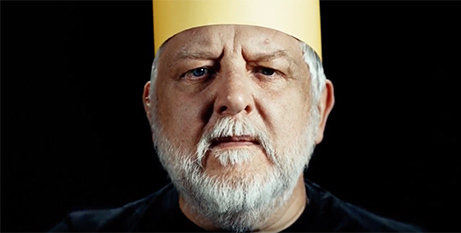 The Tragedy of King Richard the Second is the filmed version of a 2018 performance at the Alameida Theatre in London, produced by National Theatre Live. Source: ACOFB. 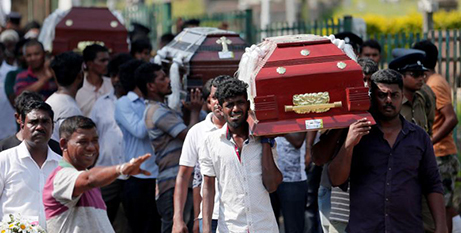 Sri Lanka’s Catholic churches have suspended all public services because of security fears, as several suspects remain unaccounted for over the Easter terror attacks. Source: Daily Mail. 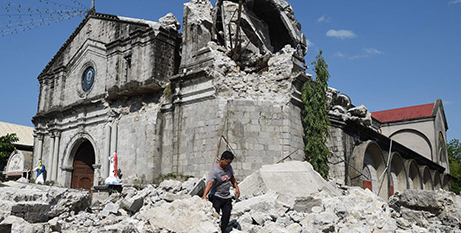 Catholic leaders have offered prayers for the Philippines after two earthquakes struck the region this week. Source: CNA. Click on Media Releases to read the latest.